Sekuler was part of a delegation of presidents and senior representatives from 14 Canadian universities that met with Dutch counterparts, government officials and private sector stakeholders from May 23-26. While in the Netherlands, Sekuler participated in discussions focused on a number of strategic areas for McMaster, including nanotechnology, water, health and life sciences, materials science and manufacturing, aging, sustainability, globalization and inclusive societies, and socially engaged research. 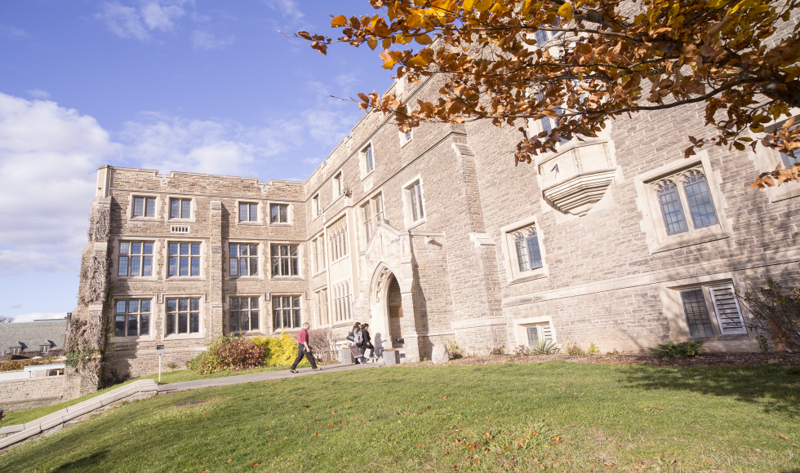 The mission builds on a 2015 visit of more than 30 Dutch university leaders to Canada, which included three days of dialogue and events in which McMaster participated. “McMaster already has strong relationships with the Netherlands, and we are looking forward to enhancing and expanding those relationships moving forward,” says Sekuler. The mission was organized by the Netherlands Enterprise Agency in partnership with the Dutch Embassy to Canada with support from Universities Canada and included visits to Amsterdam, Groningen, Enschede, Wageningen, Delft, Breda and The Hague.